The new Caenan A offers a great blend of performance, durability, and cosmetic appeal. 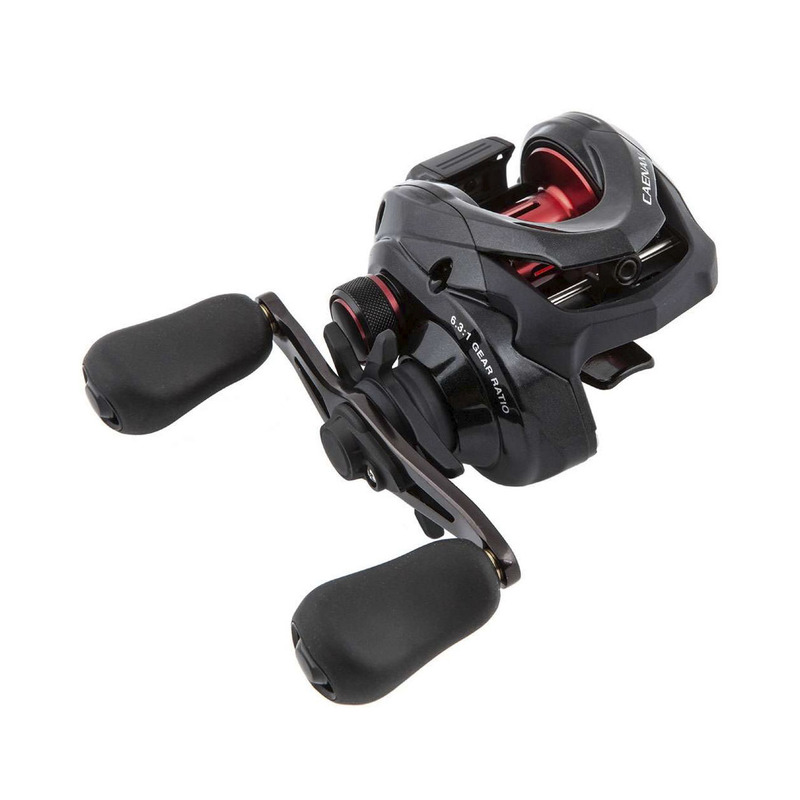 The Caenan is completely redesigned with new aesthetics and build features like Super Stopper II, SVS braking system, and Shimano Stable Spool Design (S3D). The cost-concsious baitcast angler who does not want to compromise on performance and durability can find a perfect match in the new Caenan A.